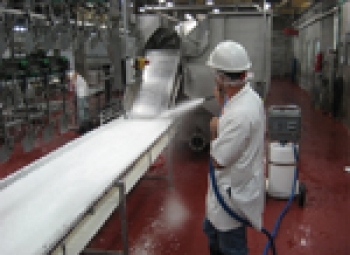 Processing plants that produce food products are subject to AIB (American Institute of Baking) inspection audits that mandate high standards of sanitation in food processing and handling establishments. 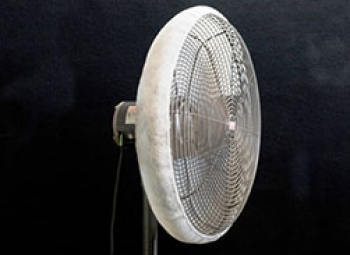 The busy bakery department at the local Costco, utilizes pedestal fans to cool down their hot kitchen after baking fresh breads on a daily basis. 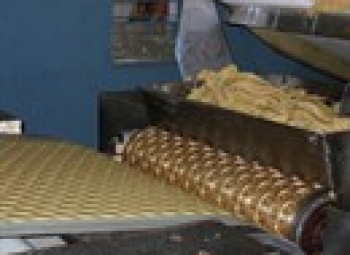 Quality assurance that cross contamination is intercepted or eliminated is so vital to the food industry that steep penalties for violations are the norm. AIB Safety Audit & Inspection guidelines include Dust Collection & Filtering Devices be put in place to prevent possible contamination to food products from threads, lint and fibers. 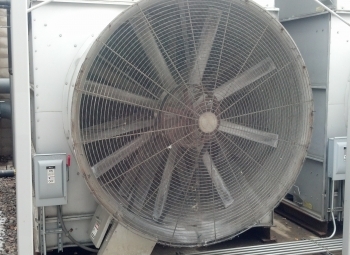 Mobile and pedestal style air circulatory fans and rooftop vents can be found throughout most facilities. 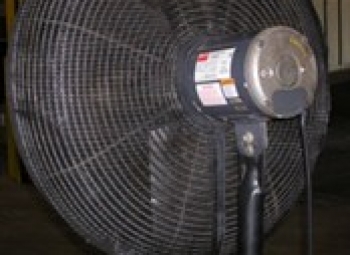 Common dust challenges and poor indoor air quality can be found in all types of processing plants including agricultural products, paper mills, auto assembly, pharmaceuticals or electronics to name a few. The process of grinding course grains into flour, which is then moved to mixing machines and combined with fine spices and other baking additives can create an atmosphere contaminated with sticky dust, egg shells and lint. Proper air filtration is critical to protect the indoor air quality for the benefit of employees, products and equipment. Production companies continually look to conserve maintenance dollars by keeping a close eye on the costs of plant and equipment upkeep without sacrificing product quality and safety. 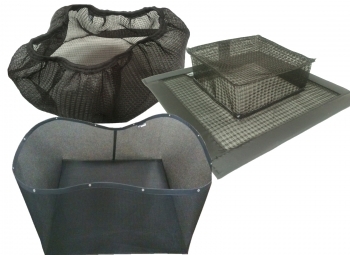 Equipment air intake filters for vents and fans help ensure clean processing, maximum up-time and smooth production flow critical to quality assurance and a profitable bottom line. 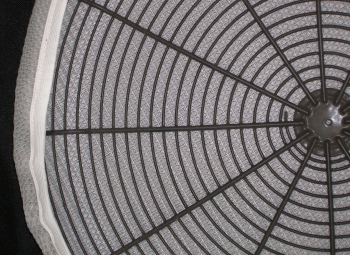 Permatron manufacturers a variety of 3-dimensional air filter styles, for use on circular fan guards, ventilation intakes or exhausts to prevent possible contamination from environmental dust, dirt, thread, lint and fibers. 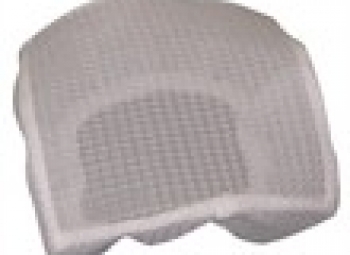 These filters contain washable electrostatic polypropylene media or disposable nonwoven polyester custom sewn with elastic cloth binding to fit over any sized fan guard grill or forced air ventilation opening. 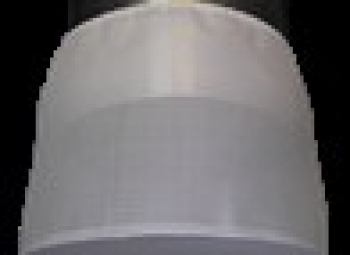 Permatron manufacturers a variety of 3-dimensional washable or disposable air filter styles, for use on circular fan guards, ventilation intakes or exhausts to prevent possible contamination from environmental contaminants.